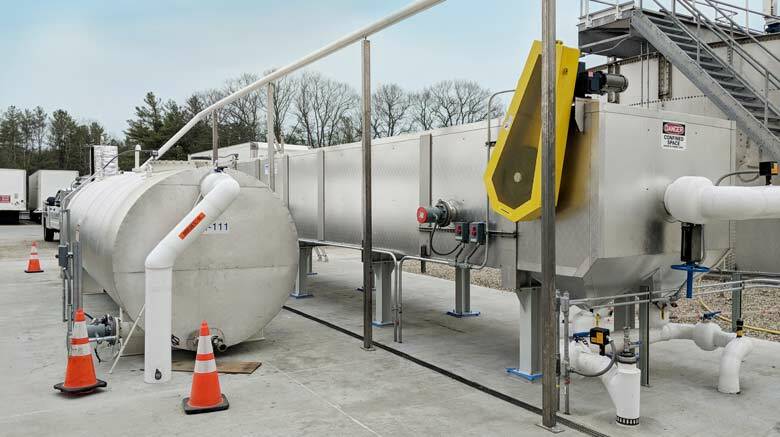 One of the largest potato and corn chip producers was mandated by state regulators under a strict deadline to achieve lower levels of FOG in their effluent discharge. 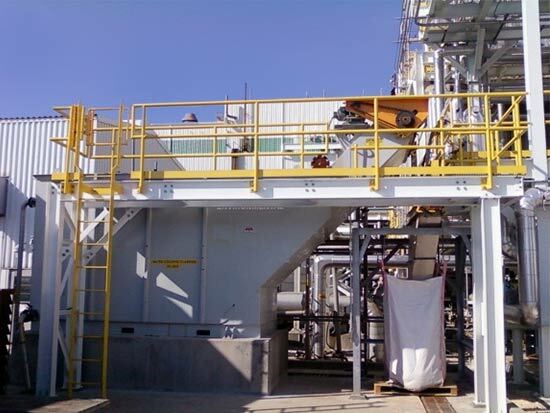 Existing equipment at the site was undersized, decrepit, and unable to remove the large amount of oil required to meet the new limits. 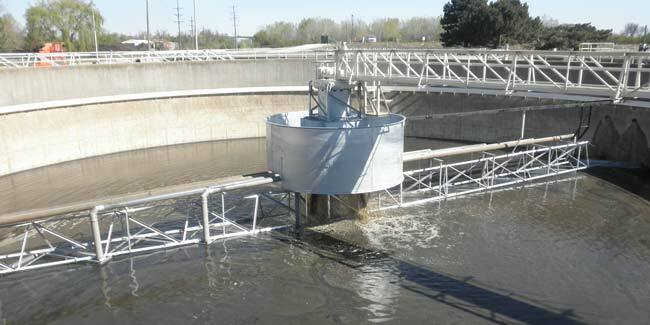 In addition, the site had limited operational data available to properly size the new equipment. 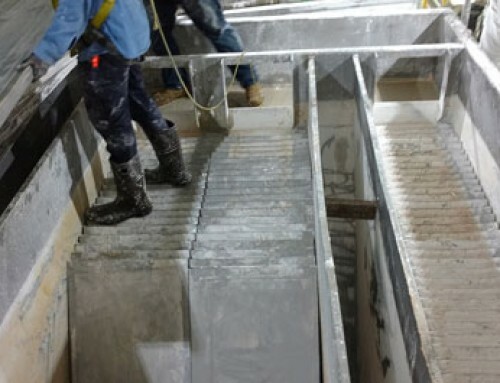 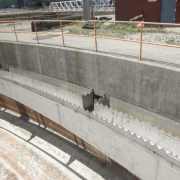 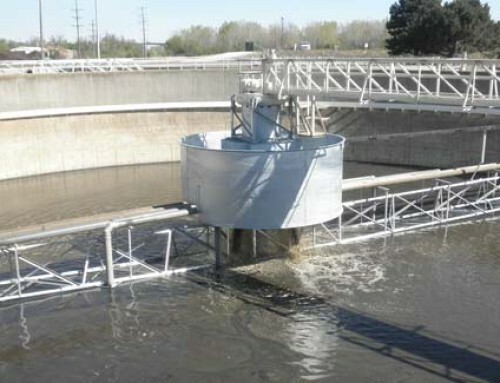 The deadline afforded the site only a short timetable to gather data, evaluate their options, engineer an appropriate solution, and modify their wastewater treatment process to accommodate the requirements. 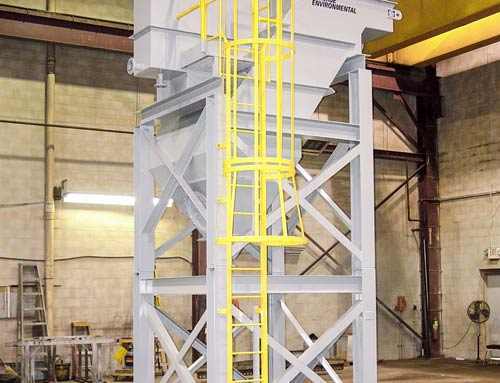 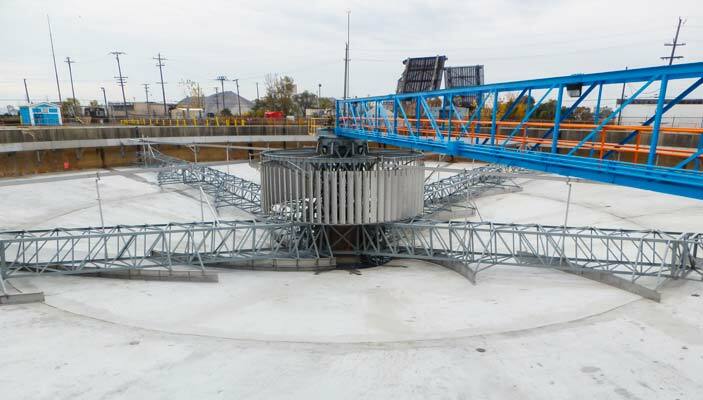 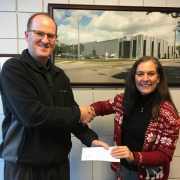 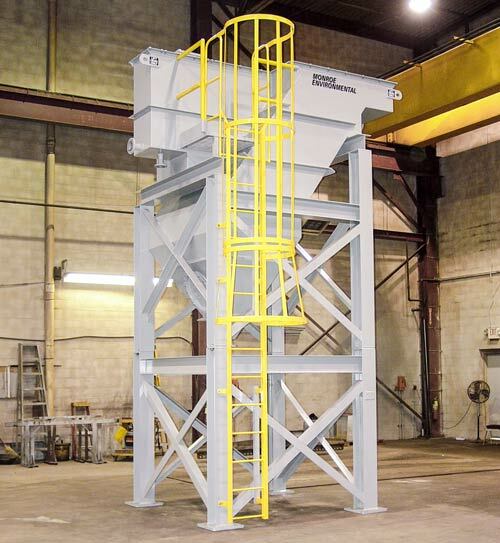 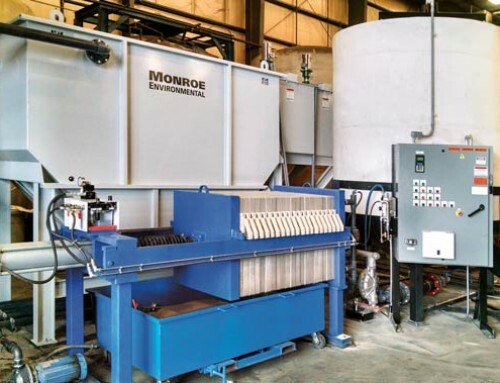 Based on previous successful projects with the customer, Monroe Environmental was called in exclusively to assist plant engineers with this new challenge. 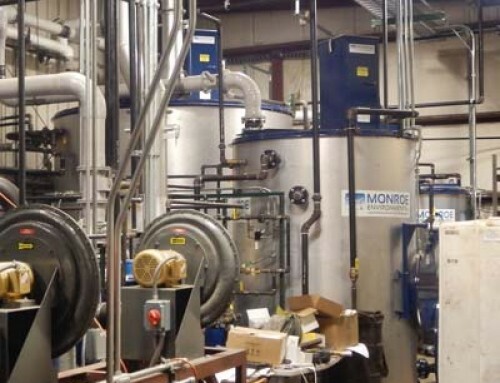 Monroe conducted several on-site evaluations at the plant in collaboration with operators, engineers, contractors, and analyzed third party laboratory tests to identify oil properties and assist in selecting a design flow. 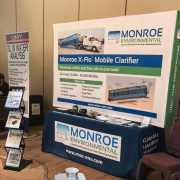 Monroe also provided technical documentation and consultation for new permit negotiations, provided multiple design orientations to find the perfect fit for the site’s space constraints. 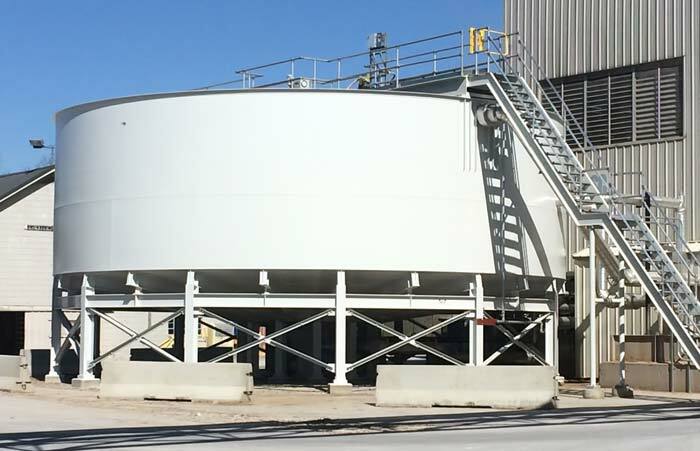 Ultimately, a system retrofit including a new API Oil/Water Separator, oil recovery/concentrating tank, and waste oil storage tank was selected to enhance the plant’s FOG removal capabilities. 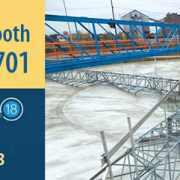 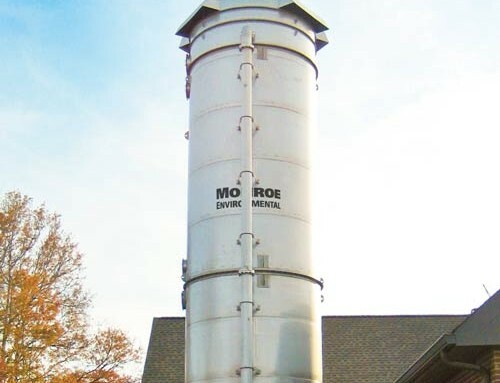 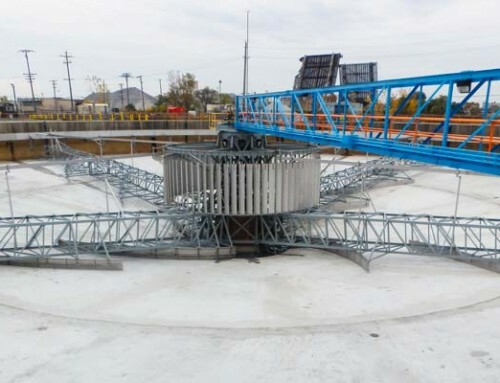 Monroe insulated the entire system and provided submerged heating elements for freeze protection and to promote oil/water separation during winter months. 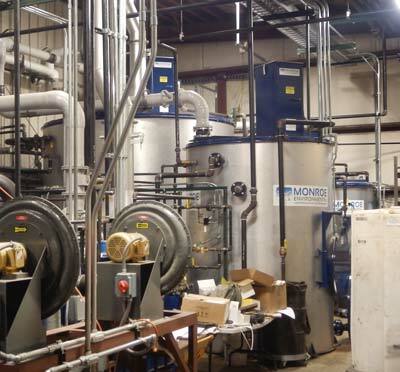 During fabrication, Monroe invited the customer to its shop in Monroe, MI where they fully inspected the API Oil/Water Separator and auxiliary equipment. 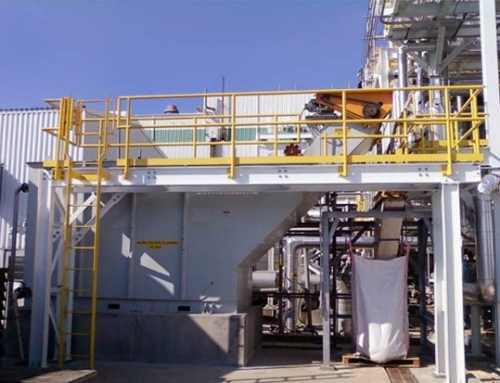 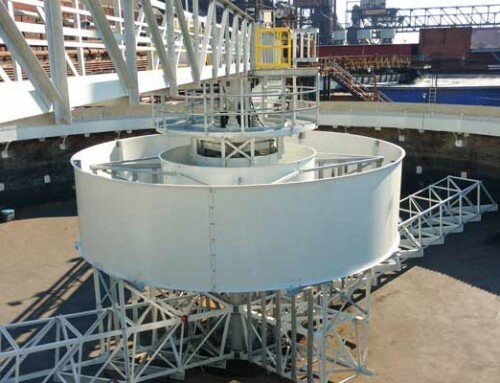 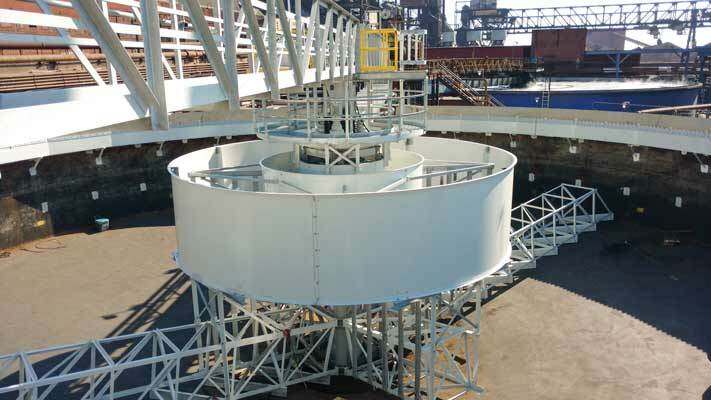 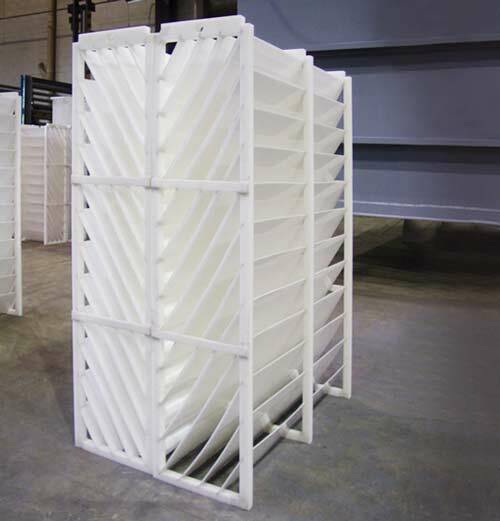 Plant engineers were able to inspect the quality of the system and witness operation of the mechanical components prior to shipment to the job site. 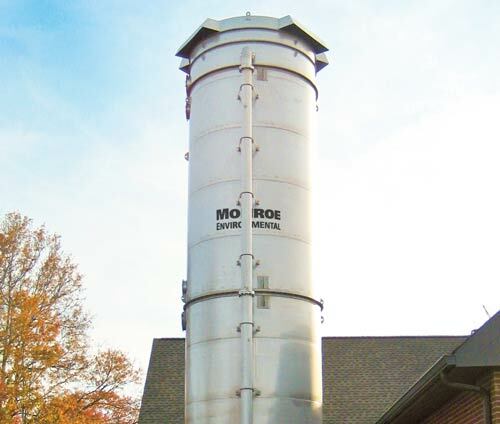 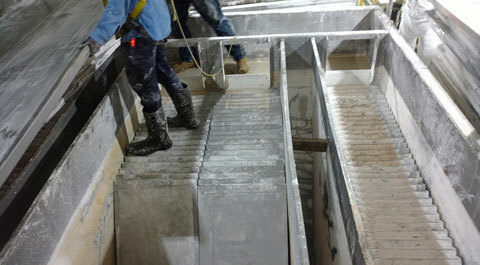 The new system was successfully installed with on-site supervision and assistance provided by Monroe personnel. 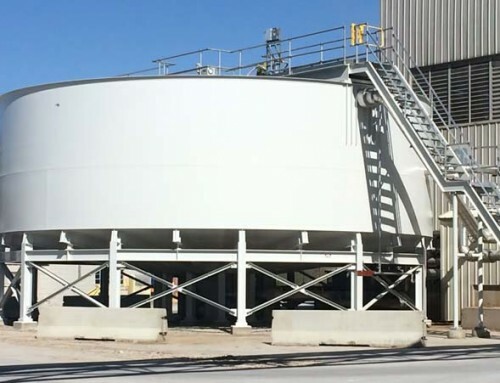 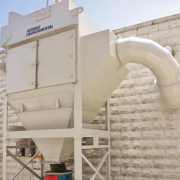 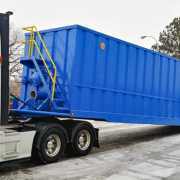 It has increased the total amount of oil recovered from the plant’s wastewater treatment and significantly improved the quality and concentration of the waste oil which limits waste hauling costs for the plant. 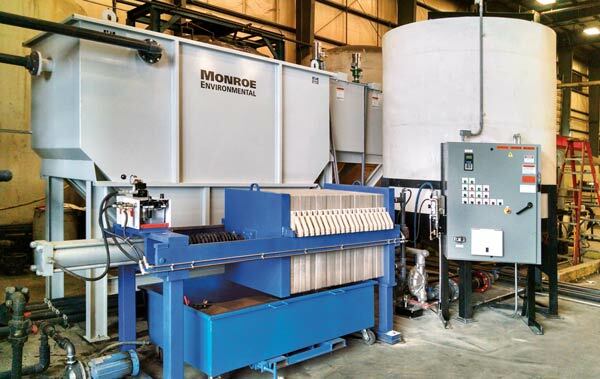 The new Monroe system can also now process the wide variety of flows produced by the plant based on varying operational and maintenance schedules.